The Jetsons may have envisioned a future that was technologically unimaginable when it first aired in 1962. Now that 2018 has arrived, we’re not far off from their candy-colored world of flying cars and floating cities. With recent advances in technology, industries across the board are scrambling to keep up with the latest trends. Take it from Toast, a cloud-based restaurant software company hailing from Boston, MA. Their third annual Restaurant and Technology Industry Report found that an overwhelming 95% of restaurant owners agree that technology improves restaurant efficiency. Whether you’re a budding restaurateur, or a seasoned veteran, we’ve rounded up some of the top bar and restaurant technologies of 2017. First up on the menu is Tock, a Chicago based company streamlining the dining experience. The platform allows consumers to book a reservation for free and pay for their meal in advance. Not only does this drastically reduce the amount of no-shows, but it saves restaurants big bucks in the long run. Nick Kokonas, co-founder of famed restaurant Alinea and one of the founders of Tock, aims to crush his competitor, OpenTable, who he claims restaurants are overpaying for. Tock is now used by more than 80 restaurants around the globe. 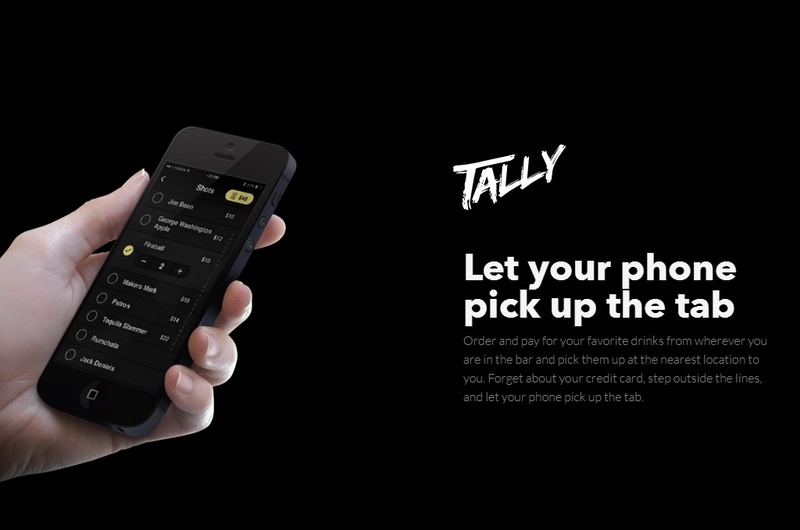 For your customers, using the Tally app means avoiding long lines at the bar. For you, partnering with Tally means reducing your staff workload and increasing your pour rate. 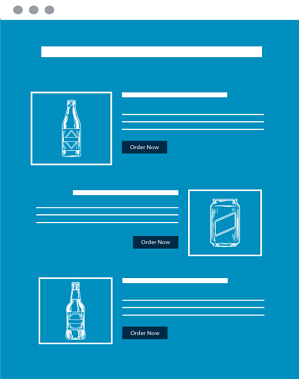 The app is simple, priding itself on speed, security and transparency, allowing consumers to open and close their bar tab with a single swipe on their device. Even better, Tally promotes every single location that uses it to increase user adoption and retention through PR, social media, email and events. 100 percent helping the homeless. According to the U.S. Department of Agriculture, Americans waste 30 to 40 percent of their food supply. 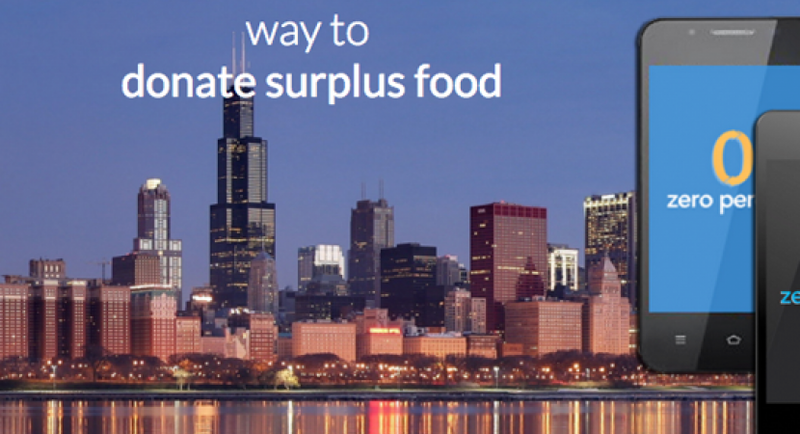 In an effort to combat the food waste and hunger problem in Chicago, Zero Percent connects nonprofit organizations with leftover food from restaurants using the power of data and advanced logistics. Restaurants such as Lou Malnati’s, Eat Purely and Wao Bow donate up to three times a week. Since the company’s launch in 2013, Zero Percent has rescued over 1.6 million pounds of food. That’s enough to fill 20 semi-trailers! Portable training in the palm of your hand. The future is a place where restaurants can provide employee management and training content all on your mobile device. Thanks to ServeAnywhere, the future is now. 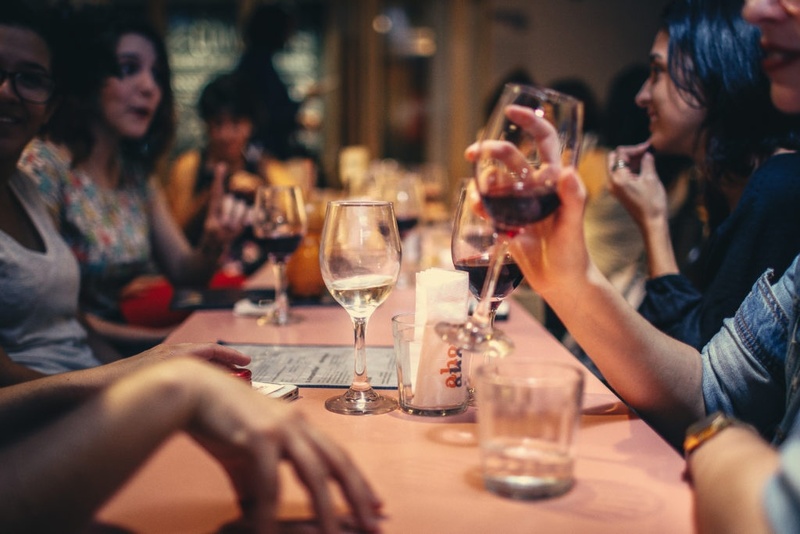 This easy to use platform is designed to train your waitstaff the basics with topics that range from wine 101 to important policies and procedures. Anywhere, on any device. According to their site, 86% of consumers will pay up to 25% more for a better customer experience. 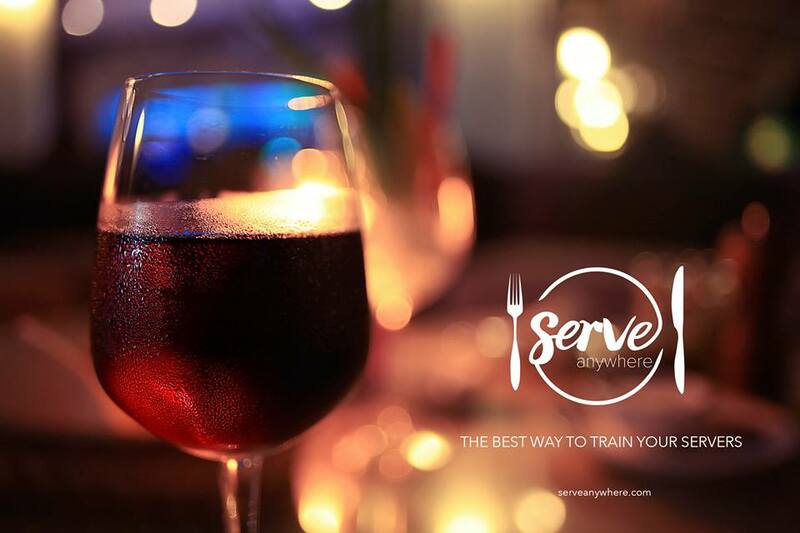 Empower your staff to sell better and to sell more with ServeAnywhere. Better background music for any business. Music can make or break the atmosphere in any bar or restaurant. Find your perfect playlist with Soundtrack Your Brand. This Swedish, Spotify-backed startup is out to kill bad background music, one carefully curated playlist at a time. Their huge and growing catalogue is guaranteed to fit any type of business. For as low as $31.99, you can manage and schedule music over any internet connection for up to ten locations all on your own device.